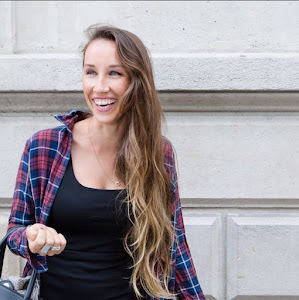 Christie Fischer : Are You Eating Your Way To Beauty? The foods you eat can affect everything from the smoothness and clarity of your skin to the shine in your hair and the sparkle in your eyes. Particular nutrients from food are potent beauty treatments that can help us smoothe out crepey dehydration lines, delay deeper wrinkles, and stop pigmentation, whilst also smoothing out and clearing up our skin, making our hair shine, eyes sparkle and giving us a top-to-toe GLOW! Eat: Toss a handful of berries into your morning smoothie, over your yoghurt, into your pancakes, or take some to work or school to snack on. Our bodies WANT these! You can tell coz pictures like these make my mouth water! Activated sea-salted organic walnuts have to be one of my favourite nuts (alongside macadamias). Just four whole walnuts (or eight walnut halves) will get you your daily dose of alpha linoleic acid, which is important for healthy, glowing skin. Walnuts are also associated with shiny hair, vibrant eyes and strong bones (as well as a healthy brain, which will always equal beauty in my opinion). Eat: Sprinkle them on salads, add them to a trail mix, or throw some into your baking for an extra crunch! Already famous as a weight-loss tool and a disease fighter, green tea has also been shown to stave off aging, detoxify skin and increase the effectiveness of sunscreen. In China, they mix green tea with a little honeysuckle and call it 'Pimple Tea.' Green tea can even be used topically as a toner or to calm down acne, but for the ultimate beauty advantage, Eat Drink: 3 cups per day. Full of youth-protecting nutrients like beta-carotene, vitamin C and vitamin E, tomatoes also provide the greatest amount of lycopene, which is a powerful plant chemical that protects our skin against the sun's damaging rays, and is one of the best scavengers of skin-damaging free radicals. But this antioxidant is only released with heat – so get in the kitchen and get your cook on. Eat: In stews, soups, fried with your eggs, or as is on a good quality bread, with a delicious drizzle of olive oil and a sprinkling of salt. Once thought to be bad for your skin, scientists now say that dark chocolate contains an unbelievable amount of antioxidants—even more than antioxidant-rich green tea and red wine. Any raw cacao fan will already know the long list of amazing benefits it boasts, along with how freakin’ amazing it tastes, but I’m here to tell you it's great for your complexion too! 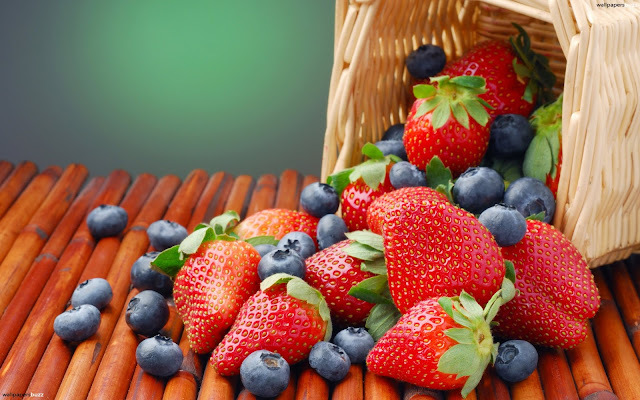 Mother Nature’s finest fruit contains high levels of flavanols, which have been associated with softer, more hydrated skin and a decreased sensitivity to the sun. Make sure you opt for the raw cacao though – as regular chocolates also contain pasteurized milk powders and sugars, negating the benefits inside! 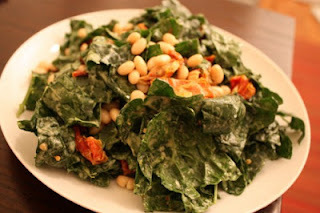 Kale is high in calcium and other minerals that are needed for great skin, hair and bones. Kale also contains sun-damage-preventing phytonutrients that fight off free radicals and UV-light-protective carotenoids that keep your eyes healthy and sparkling. Never had kale before? Never fear. The appearance of skin has a lot to do with your digestion. Skin health = Gut health. Heard that before? Well yogurt is especially good for people who have skin problems like psoriasis, eczema and acne, all of which are associated with an unhealthy digestive tract. 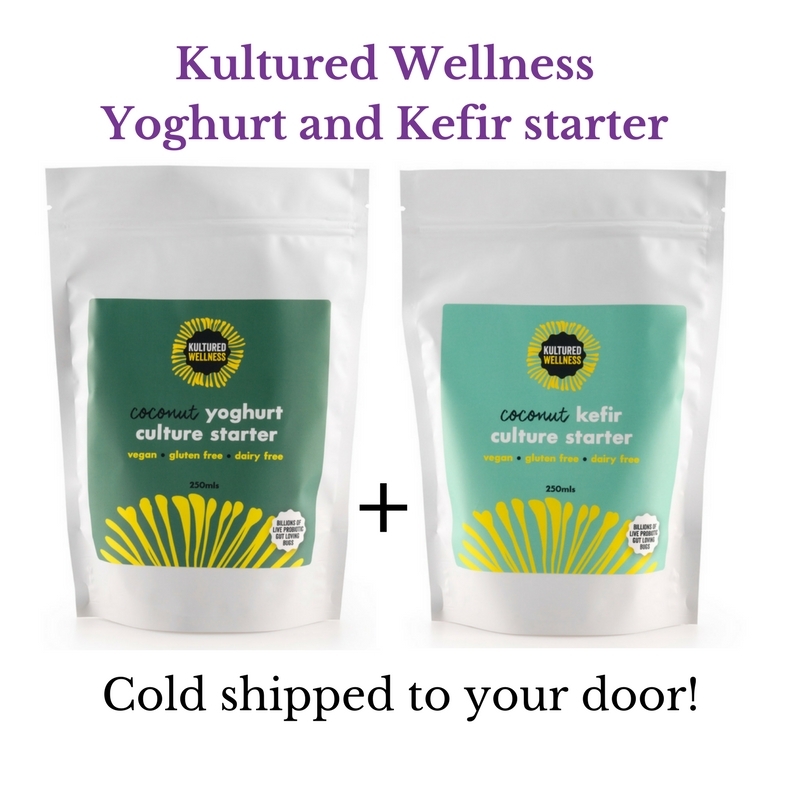 It’s the healthy bacteria in yoghurt that is the winner here. Make sure you’re only eating the unsweetened stuff though: refined sugar feeds unhealthy bacteria and is counterproductive—you want unsweetened yogurt that has active bacteria cultures, because these help create a healthy intestinal environment. Having said that, if you know dairy aggravates your skin (condition), please stay away from it. For good gut bacteria, try kombucha, kefir, sauerkraut, kimchi, coconut yoghurt and/or a good probiotic. Eat: Straight from the tub! Or use in place of sour creams or regular cream. This is by far one of my favourite secrets for beautiful skin. A lot of people consume fish oils for their omega 3 properties, and either don’t know about, or feel they don’t need flaxseed oil, as they’re getting their omega 3’s from their fish oil. 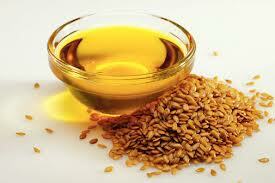 However… if you’re wanting shiny, smooth skin that is far from dry, than give flaxseed oil a go. Fish oils are great for inflammatory conditions, but flax oil is amazing for your skin. It also works wonders if you ever get that gritty feeling in your eyes. Eat: Pour it over salads, drizzle it on your eggs, or add it to smoothies (yes it does mix in, and no you can’t taste it – it also lowers to GI of your smoothie which is great if it’s fruit-heavy. It also adds satiety, and prolongs the release of your smoothie sugars into your bloodstream = less highs and lows). Win Win Win! Scientists have found Acai actively fights against superoxide (SOD); a free radical that damages molecules in the skin including collagen & elastin. This South American super purple berry is incredibly high in antioxidants, taste amazing, and leaves you with a stable yet energetic feeling of energy – so you’ve got more time to do the things you love. Eat: I love the frozen sachets coz I just chuck one or two in with some water and chia seeds or a banana and I'm in bliss. The freeze dried powder is just as easy; add spoonfuls to smoothies, mix it with your yoghurt, add some to bliss ball recipes. 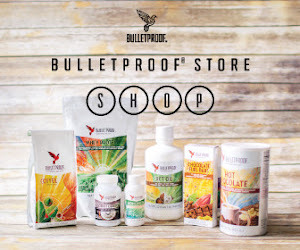 As for the capsules - just take the powder people! It will get to where you want it fighting the bad guys much much quicker! 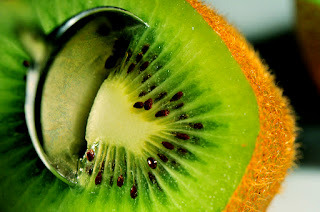 One of the best wrinkle-fighting foods in the world due to its high levels of vitamin C. Researchers have also found that kiwifruit doubles collagen synthesis in the skin, while its polysaccharides have been found to stimulate skin cell proliferation by up to 30 percent. It is also excellent for your bowels and as we know, Healthy Bowels = Healthy skin. Eat: Right away! Chop and spoon it into your mouth. Our bodies have built in detoxification processes that remove compounds such as free radicals, that cause skin damage. Some phytonutrients work at an even deeper level in our bodies by signaling to our skin to increase production of detoxifying enzymes. All cruciferous vegetables contain the phytonutrients that optimize your skin’s ability to disarm and clear free radicals and other toxins. On top of this, all members also contain high levels of sulphur – the beauty nutrient in my opinion, and so much so that I feel more beautiful every time I eat my cabbage and sprouts! Eat: Steam for no longer than 4-5mins (much longer makes the sulphur smell leach, which is why these babies can stink; this also makes them taste horrible and mushy), then fry in coconut oil, throw some pine nuts and currants in the pan, and cook til golden. Serve and let your taste buds do the talking! Collagen, good fats, minerals, and hydration. Need I say more? Well ok I think I should... we'll go there next week. I hope I've shed some light on some of the amazing beautifying properties from Mother Nature's goodies for you all, and decoded science talk into everyday conversation starters. Practice good eating habits, throw in some of the above beauties, a touch a spice, and you're on your way to a sensational looking self! Oh wait - but you already are! 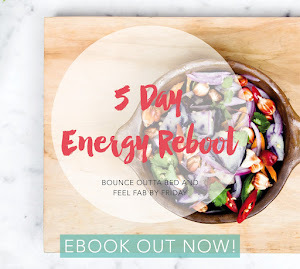 So I'm gonna head off to grab a spoon of coconut yoghurt ~ mmm ~but before I go, have you signed up for my dazzling Nutrition Notes Newsletter yet? 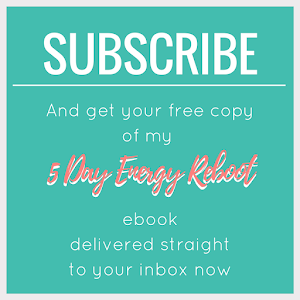 It hits in-boxes this Friday with juicy recipes, nutrition know-how, weekly news from the blog, and any other exciting news and giveaways I might have up my sleeve. Sign up here.